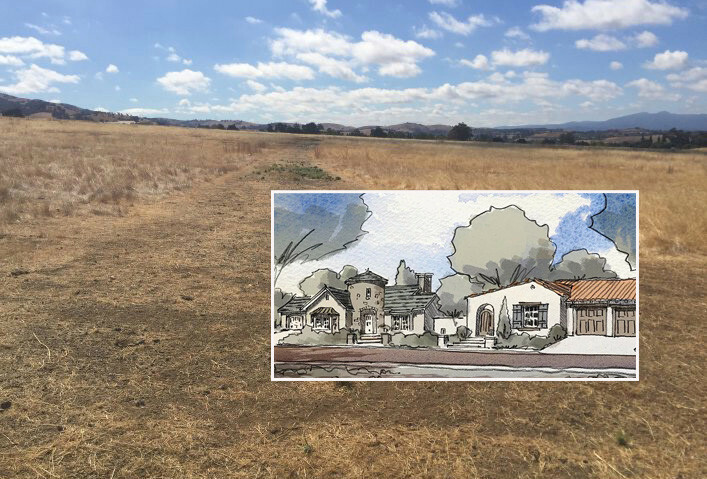 San Jose City Council’s strategy to fend off a ballot initiative over a development in Evergreen — one it fears could override its general plan for land use — is a ballot measure of its own. But attorneys for the private residential developers behind an initiative backed by more than 35,000 signatures say the city’s gambit will lose in court. “We will pursue litigation,” elections attorney Sean Welch warned the council on Tuesday as his microphone was silenced at the end of his two minutes’ speaking time. Mayor Sam Liccardo’s last-minute agenda addition to put a rival measure on the June ballot to override the one from Ponderosa Homes and developer Carl Berg, which won its ballot place through a petition drive, is yet to win City Council approval. All 10 members present Tuesday voted to delay final consideration until 8:30am on Thursday.